All teams that finish the season with 250 points or more qualify to fish a regional of their choose. 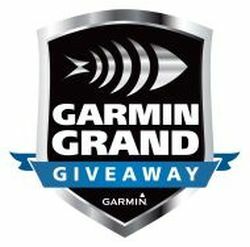 All qualified teams are welcome to fish as many regionals they choose to fish. Fishing another Regional will not knock out a Team trying to qualify for the Ranger Comanche Classic. 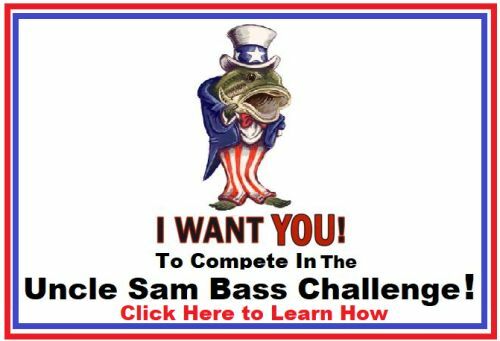 Please let the Regional Director know you have already qualified and if your team finishes in the top 30% USA BASSIN will drop down and qualify the next team to the Ranger Classic. Lucas Oil Tournament of Champions: Top three teams from each Regional event qualifies for the Lucas Oil Tournament of Champions.The Lucas Oil Tournament of Champions will be held on Kentucky Lake during the USA BASSIN Championship Week. The Lucas Oil Tournament of Champions is valued at $15,000 with First Place being a guaranteed $10,000 in Cash.